The festivities are still not over, they keep coming one after another. 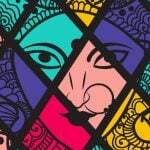 While we’re busy with the festivities, fun, food and the crackers, we tend to forget about the smoke and impurities floating in the air. Not to worry, because houseplants are here for the rescue. Houseplants are a natural way of keeping your home fresh and healthy all the time. 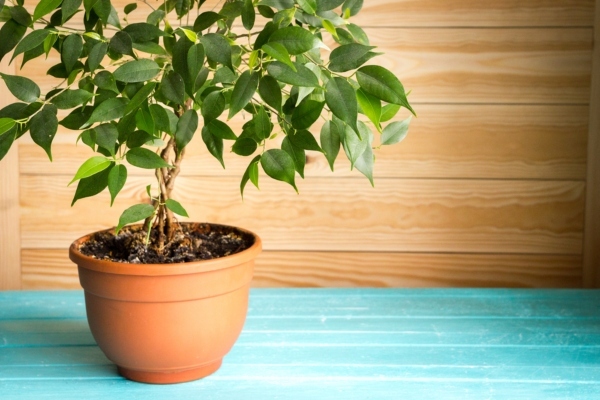 Here are 6 plants that really does the trick when it comes to cleaning the air in your home! 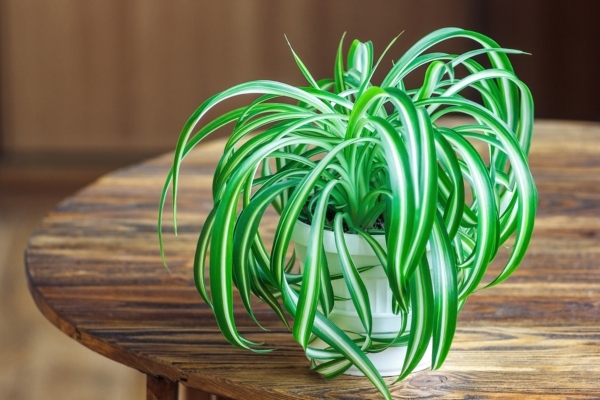 Houseplants aren’t just great to look at but they do so much for the home and your health. Homes always have some amount of dust, grime and impurities that we breathe daily and that can adversely affect our health. Indoor air pollutants are considered to be of grave environmental risk to people. When we live and work in places where air stagnates and is full of contaminants, sick building syndrome results, characterised by eye and ear infection, nausea, headaches and more. Almost 90% of our time is spent within our home. Wood, furnishings, paints, and mold keep releasing toxic chemicals over a period of time. 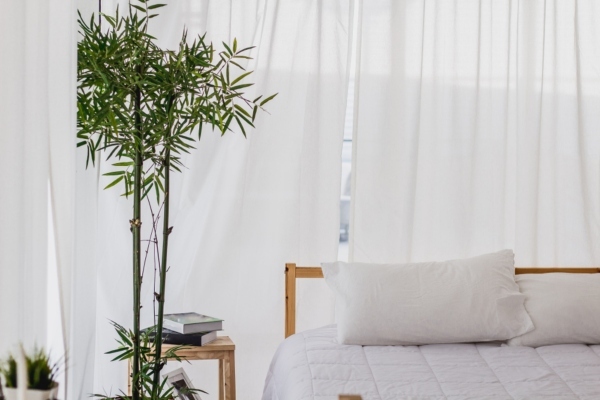 Although it might not be possible to identify all contaminants and take individual precautions, one natural and non-intrusive way of doing this is by adding potted plants to the home decor. Plants and the microbes they carry, remove carbon dioxide, clean heavy impurities, improve mental and emotional health and reduce blood sugar and stress. If you’re not sure where to start or think you don’t have a green thumb, then simply pick from the ones mentioned below. Don’t forget to learn the basics of caring for your plants first though! Spider plants are easy to grow and maintain, which means that they are great for beginner enthusiasts. They thrive on indirect sunlight, have shoots that grow on the tip of them and eventually give rise to many more spiderettes or baby spider plants that can be in turn grown around. The plant removes pollutants such as xylene and formaldehyde present in wall paints and cleaning agents. Ficus trees can be found in many public places, but the one grown indoors are sturdier and grow to a length of 2-10 feet tall. Needing just a little, indirect sunlight and very little maintenance, this plant can be placed both on the patio as well as inside the house. The plant removes pollutants such as formaldehyde, benzene, and trichloroethylene found in floor cleaning agents. 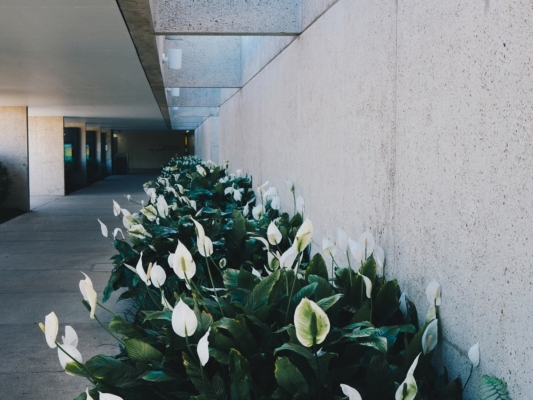 The Peace lily is not just beautiful to look at but also has some serious air-cleaning capabilities. They are small in comparison to other plants, are easy to grow and flower throughout summers. They do give out pollen so must be kept at a minimum, but thrive with very little watering. This plant removes formaldehyde, ammonia, and benzene found in surface cleaners and other chemicals. 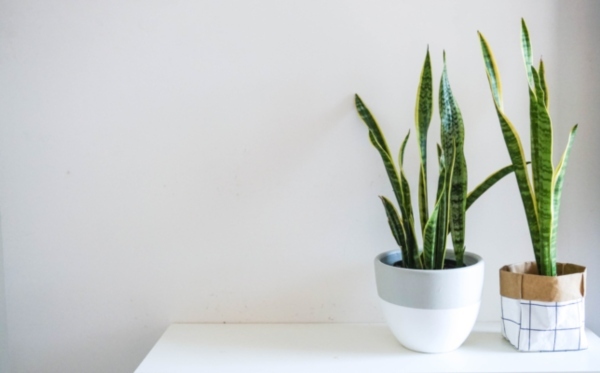 One of the hardiest indoor plants, the snake plant, needs occasional watering, can survive in dry conditions and need very little sunlight. 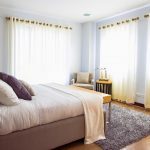 They can be placed anywhere in the house and look particularly good in bedrooms designs. Although it is said that you must be gifted this plant, you can buy it yourself and it will be just as effective for your home. These palms thrive in bright light, full sun, and grow very tall. They can filter a large surface area and do not produce allergens. The plant takes care of much of the formaldehyde present around the home. 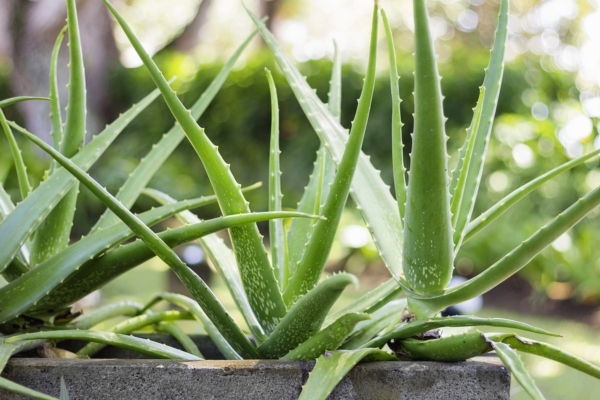 Aloe vera is a versatile plant that isn’t just good for the air we breathe but also has immense medicinal value. The leaves have a clear fluid that is full of vitamins and minerals, is anti-inflammatory and even without a direct application, does wonders for the skin. The plant removes formaldehyde and is good to have around the home. Among the dozens of things we add to our home decor to enhance the decor and add to its beauty, houseplants are probably the most undervalued. 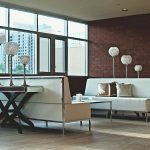 Thankfully, more and more people are realizing the significance of adding a little bit of the outdoors to their indoor space, not just for the look but for the betterment of their health as well.